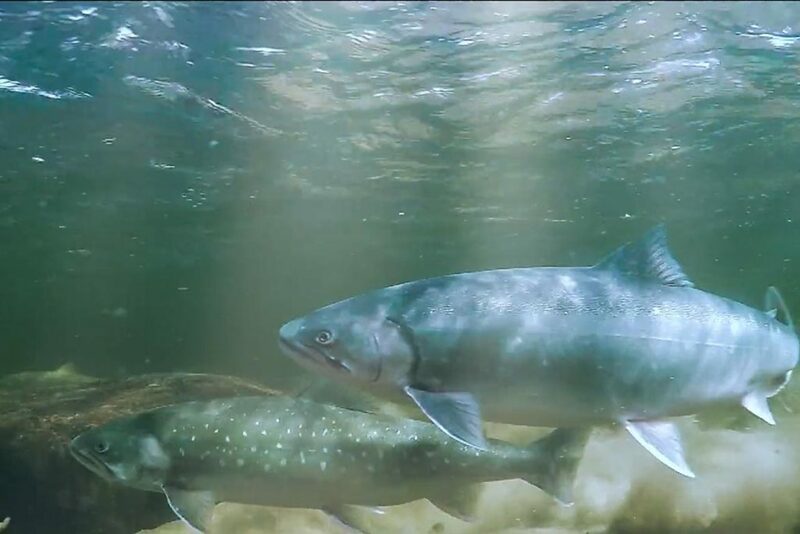 Breathtaking newest video from Black Fly Eyes – just from watching it adrenaline rushes through the body. One week in Fly Fishing Heaven! 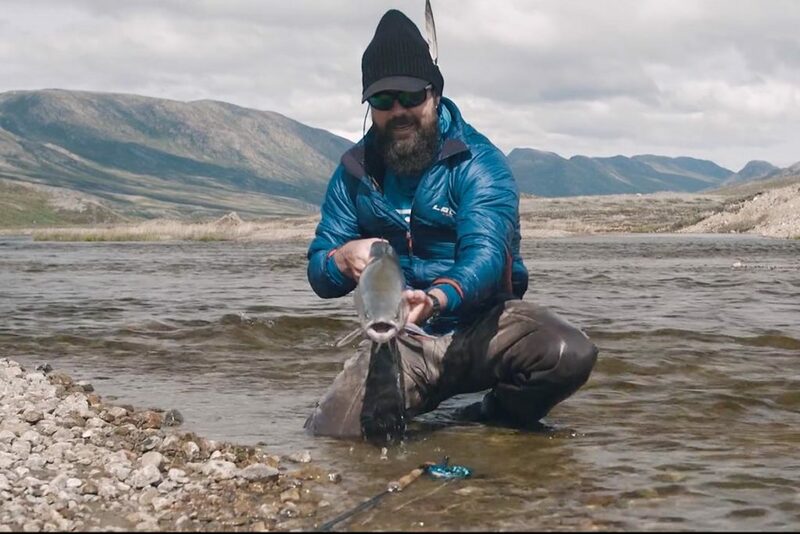 Insane arctic chars entering rivers of Greenland and two fly fishers are waiting for them. Strong fishes grabing all the time. 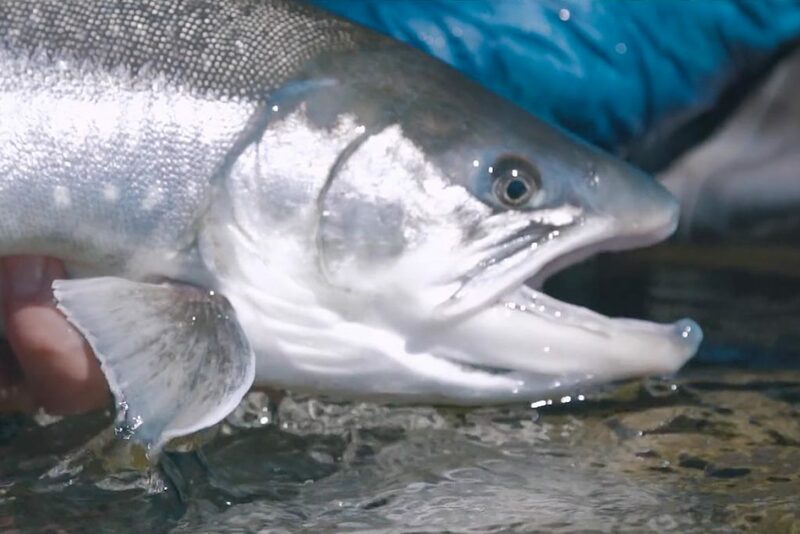 Every fish on the fly is a little battle. So under the Greenland’s midnigt sun you want to fish all the time. 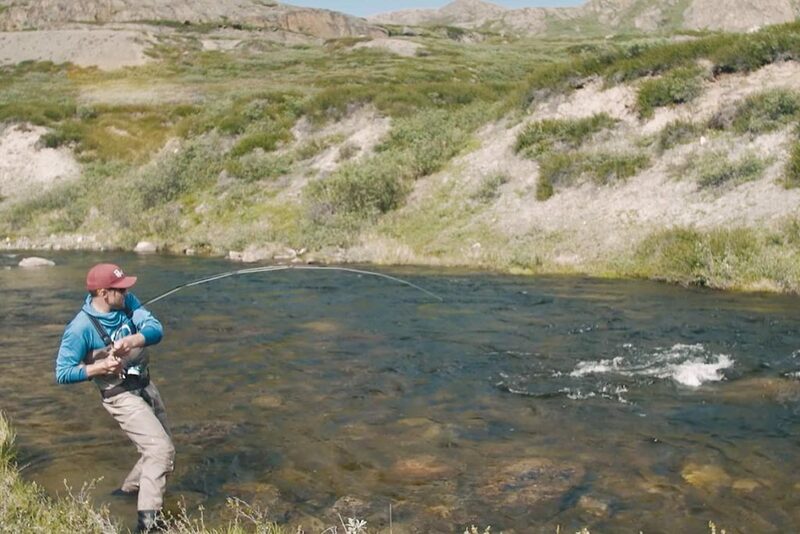 Just can’t stop yourself from fly fishing. What a video, Guys! Thanks for sharing. 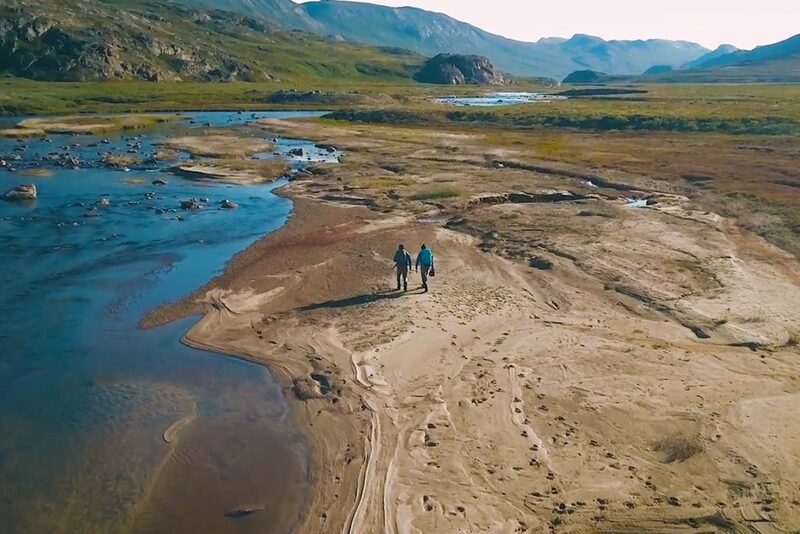 Full version film from our adventure in Greenland this summer. We had spent one week in the remote “Camp North” witch was located right on the river bank close to the fjord with beautiful surroundings what gave us the real taste of Greenlandic outdoor life. 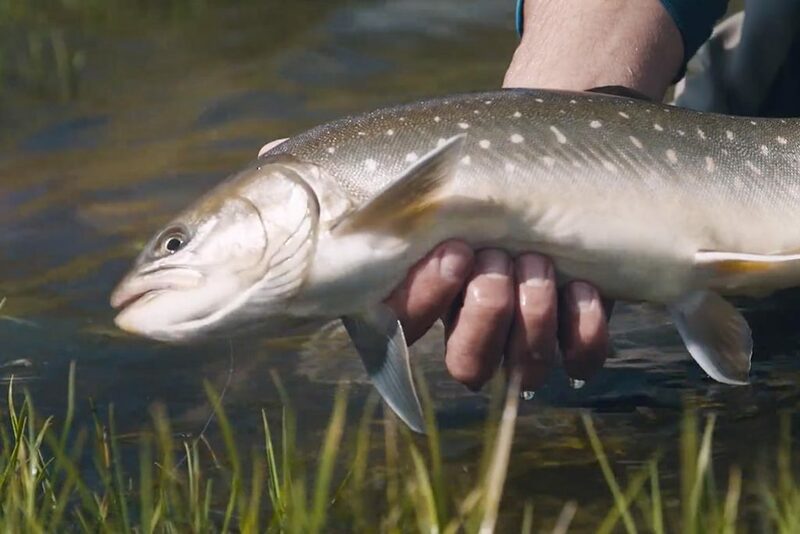 It was an opening week of the season so loads of fresh sea run arctic chars were entering the river every day in massive numbers and sharing the entire river just with few other anglers led us to some insane fly fishing action. EAT, SLEEP, FISH were our main rules for real this time!